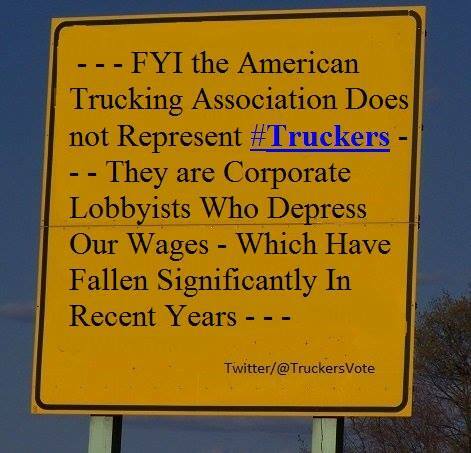 Say NO to Additional Federal Law to Preempt State Labor Laws negatively affecting truck driver wages. Share the video- Share the infographic- Share the posts- Make a video- write a post- just keep talking about this. get the word out. If drivers don’t understand the impact, they won’t take action. Les Willis from God Speed Ent wrote his Congressman on 7-6-17 regarding FAA Reauthorization and anti trucker amendments . You can use this as a template to write your reps.